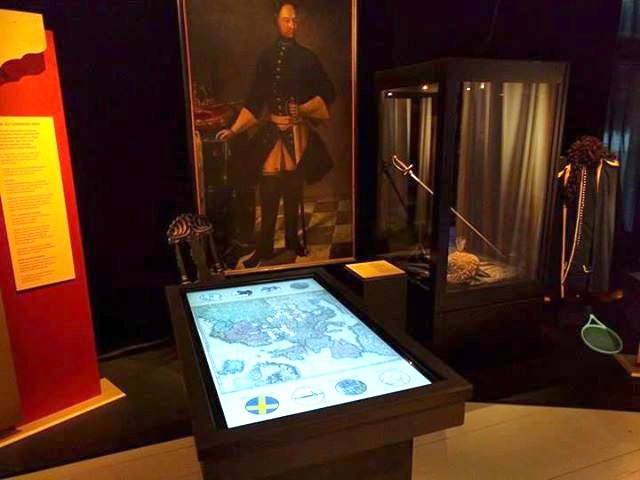 The Blekinge museum uses customized apps from eyefactive's AppStore on a touchscreen table and an interactive kiosk terminal as a jukebox. 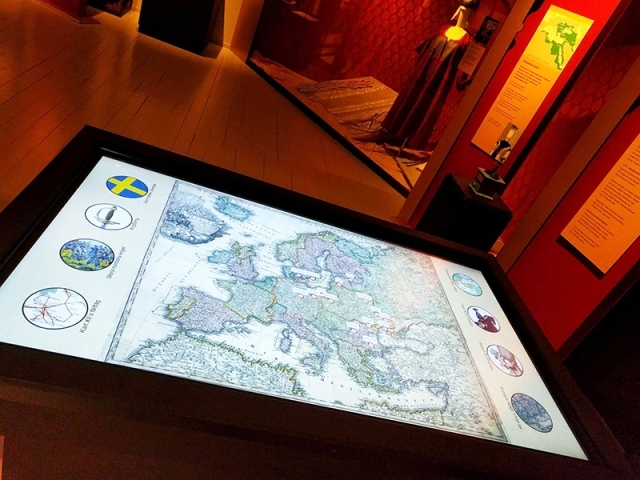 On the multitouch table, an interactive map presents an exhibition about King Charles's creditors (lenders) who arrived in Blekinge a winter 1716. They came to get the money back that Charles XII borrowed by them during their time in the Ottoman Empire. 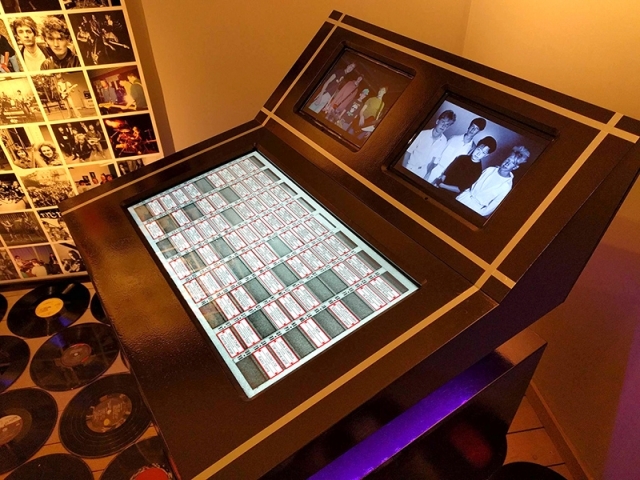 The jukebox is used in the exhibit "Rock Scene Blekinge 69-99". 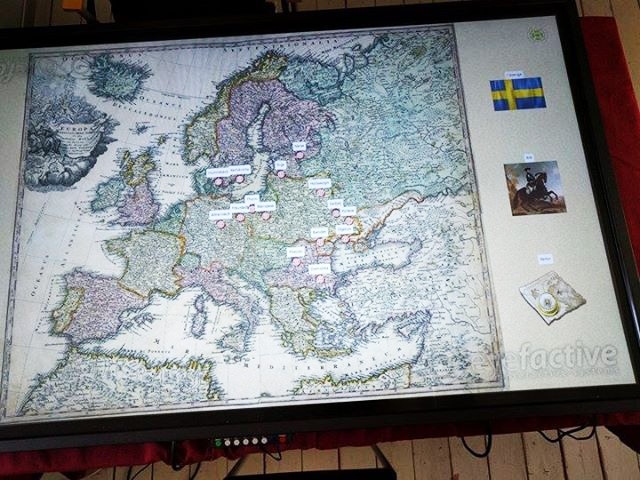 Its goal is to gather facts about the bands and artists from all over Blekinge from the period 1969-1999. Photos, stories, records, music, posters, promotional materials and everything else that can tell us something about the music scene. 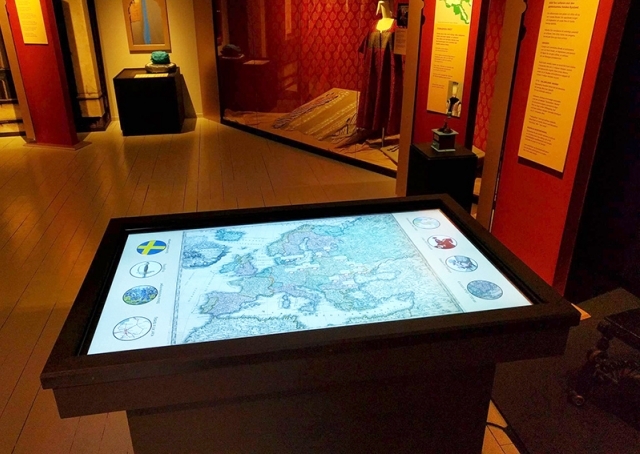 "With the easily customizable apps from eyefactive we were able to develop a touch screen solution in a very short period of time, which amazes our visitors!"